Should we go back to the moon? Richard says yes - time for a Geek Out! In recent months conversations around the Moon have surged - Richard discusses both the SLS EM-1 mission to the move and the SpaceX space tourism flight. And then on to the main topic: Why should we go back to the moon? Richard focuses on four points: We have not explored much of the moon at all, we can extract fuel and manufacture things on the moon, we need to understand how humans function long term in low gravity (rather than freefall), and finally, there are some unique science opportunities on the moon. And it's not just Richard excited about the topic - there are a ton of scientists and industry that want to go too! 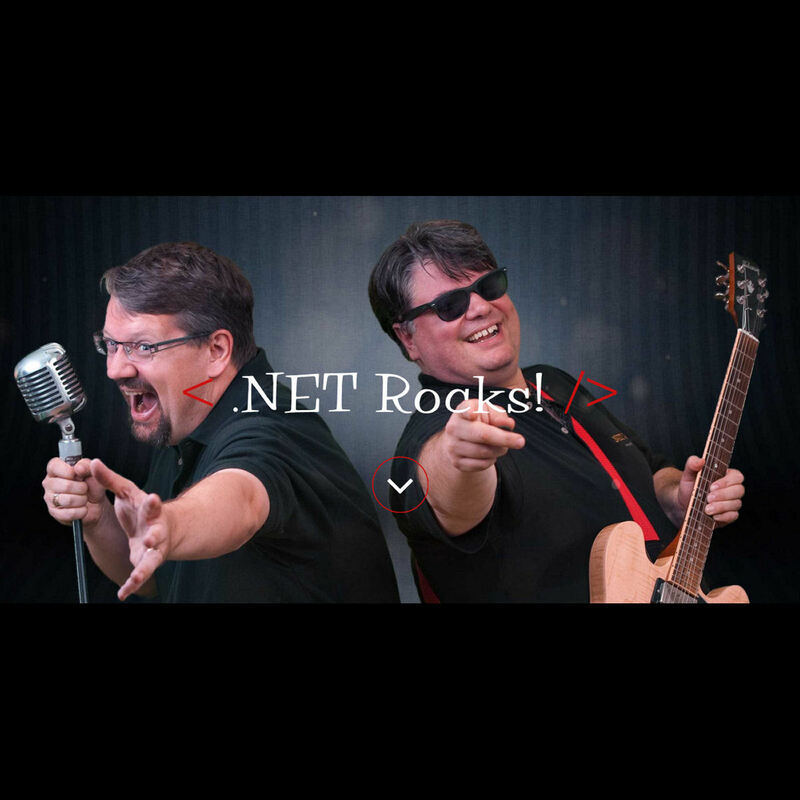 Refactoring Code and Team with Ryan Stelly @ .NET Rocks! Container Strategies with Michele Bustamante @ .NET Rocks!